The culinary story of the brothers Castanho began at home when Seu Francisco, their father, turned their living room into a restaurant. Since that time, Remanso do Peixe has become the most awarded fish restaurant in Brazil. Its location is Belem, the capital city of Para, a state in part of the Amazonian forest. The famous Ver-o-Peso market there is like a home for Thiago and Felipe. Para is the only region in Brazil with a terroir cuisine, and indigenous products are part of the brothers’ everyday life. 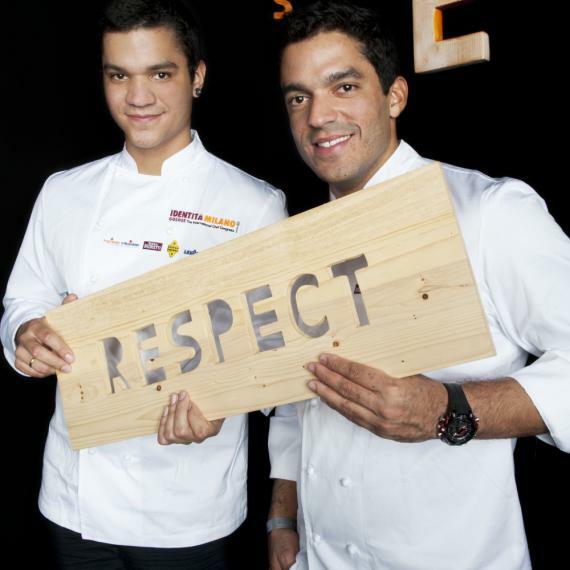 While Thiago found his passion in the kitchen and has a great interest for research, Felipe has his heart in pastries. Both of them are trained chefs, and are now in charge of a second restaurant – Remanso do Bosque, located also in Belem, close to the Amazonian national park. The latest restaurant has fire as its strong element, and has a more contemporary approach; but it also has native products at the forefront. Thiago is in touch with the local producers and has established a strong link with the Brazilian research institute for agriculture. His aim is to improve some of the conservation methods and to find out more about the as yet unknown Amazonian ingredients. 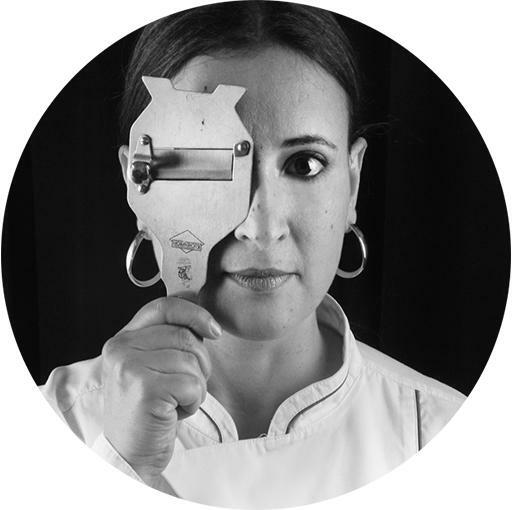 The variety of exotic ingredients available in the kitchen of Thiago and Felipe is a dream for a chef! Tucupi, the yellow liquid extract from the poisoned manioc root, turns into a delicacy after the cooking process. Some exotic herbs and flowers can produce many different sensations, turning a simple fish dish into a culinary adventure! There is fish as pirarucu,Brazil nuts and a long list of fruit that most people have never seen before. These are their staple ingredients. At Remanso do Bosque, the dishes are contemporary yet remain traditional, and represent the most authentic expression of Brazilian Cuisine. Since last year, they have established an event inside Remanso do Bosque itself, inviting chefs from other regions to cook their dishes but with Amazonian products. This has inspired many chefs in Brazil to promote wild produce and has become a great culinary event in Brazil. Their first book will come out in 2013, and their presentation at Identita Golose 2013 is going to be unique!